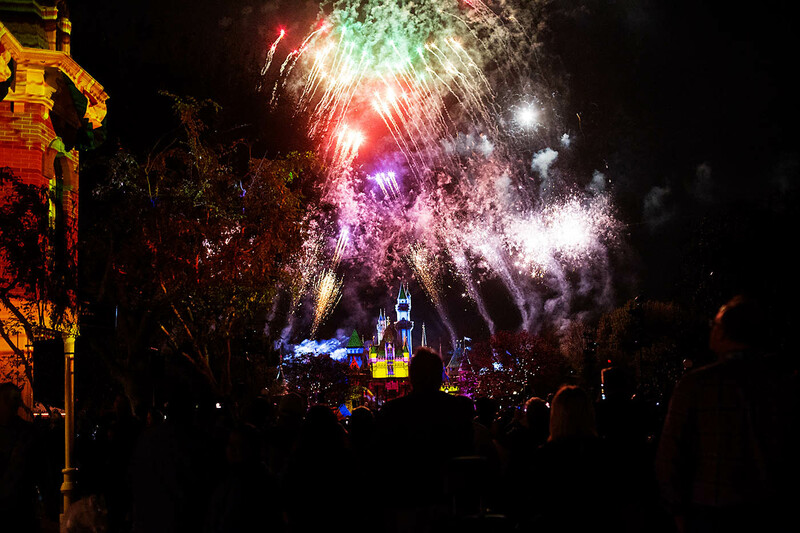 Looking for Pixar Fest tips? 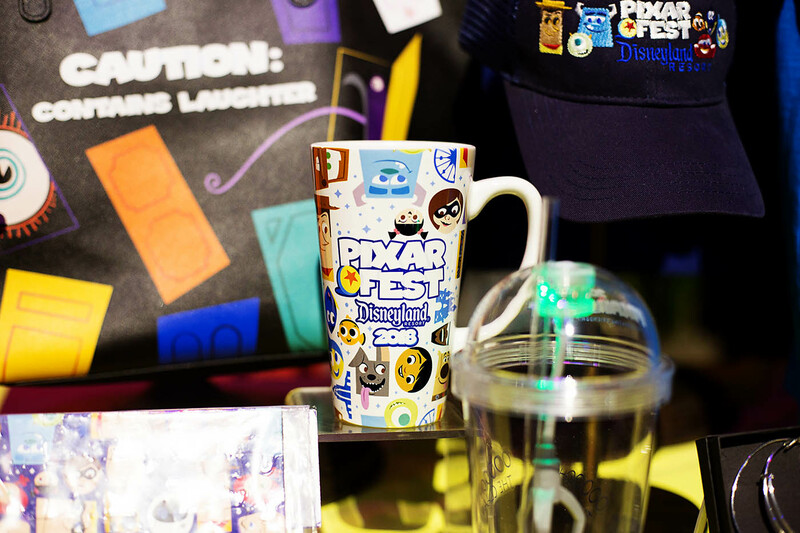 All Summer Disneyland and Disney California Adventure are celebrating friendship and all things Pixar with Pixar Fest! 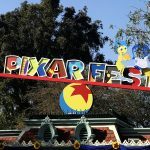 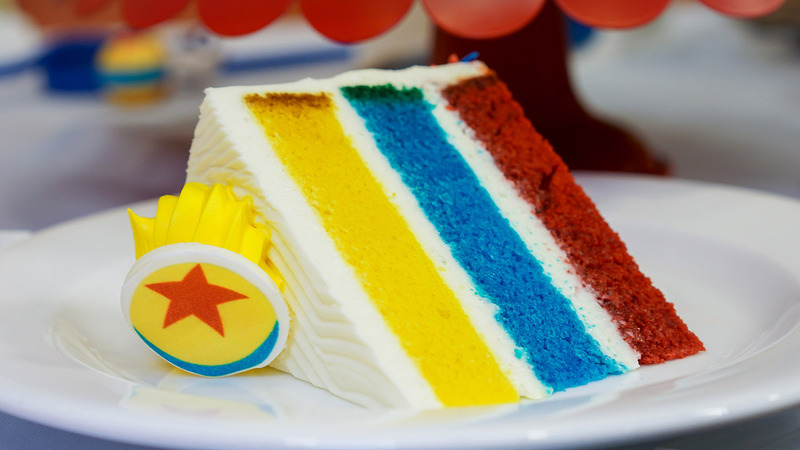 Our blog sponsors at Disneyland had me out to experience Pixar Fest first hand on opening day so I’ve pulled together anything you could want to know about Pixar Fest all in one place including where to find all the Pixar Fest food, the best Pixar Fest merchandise, and more. 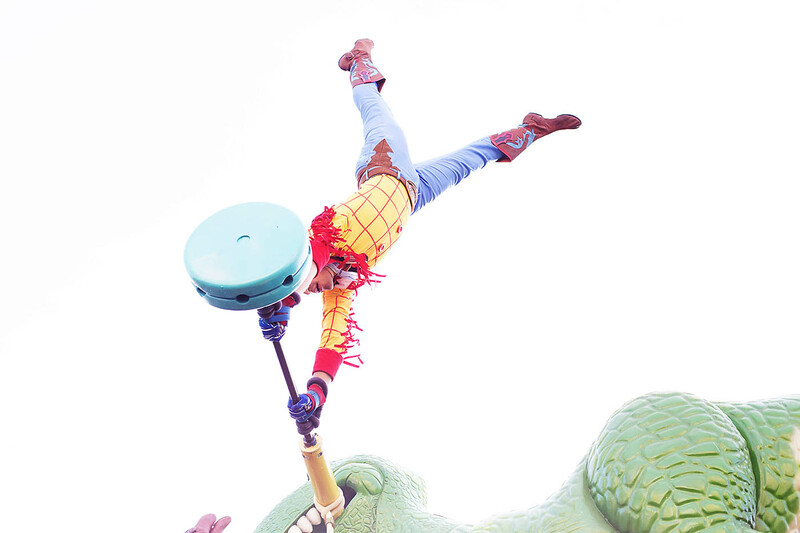 If I didn’t answer your question, ask in the comments below! 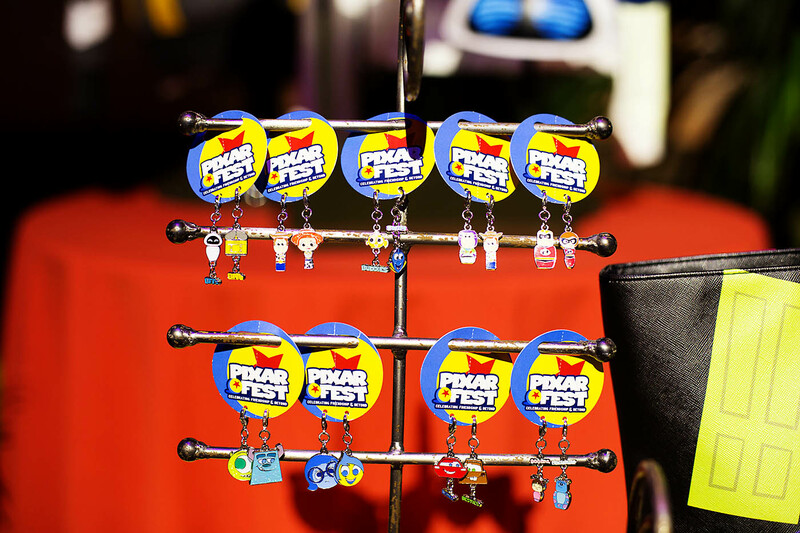 Pixar Fest is the biggest Pixar celebration ever to come to Disney Parks to celebrate friendship and of course, Pixar! 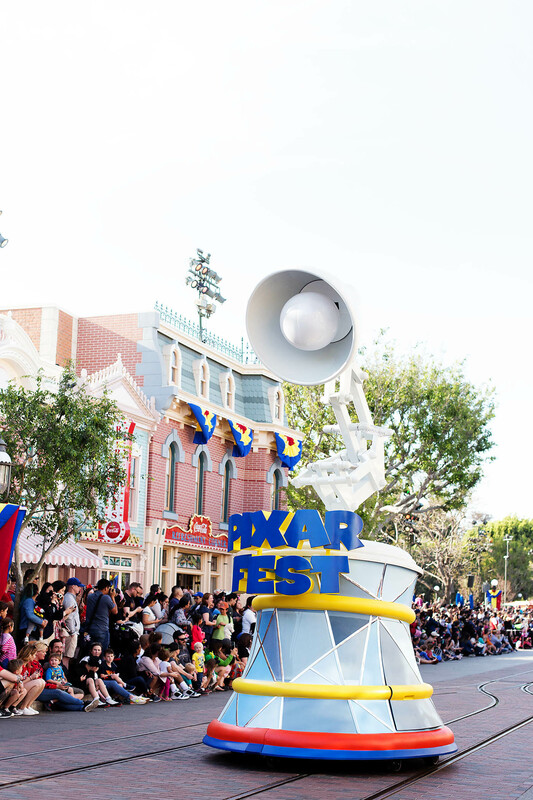 Pixar Fest brings some of the beloved stories from Pixar Animation Studios to life in new ways at both Disneyland and Disney California Adventure Parks, with characters and experiences from films like “Toy Story,” “Monsters, Inc.,” “Finding Nemo” and “Up.” Since it is the largest celebration, there is SO much happening. 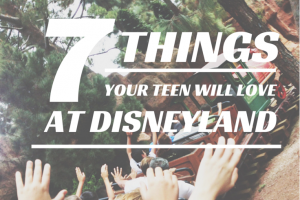 I’ve listed all the fun below organized by parks so you can check them all off your list! 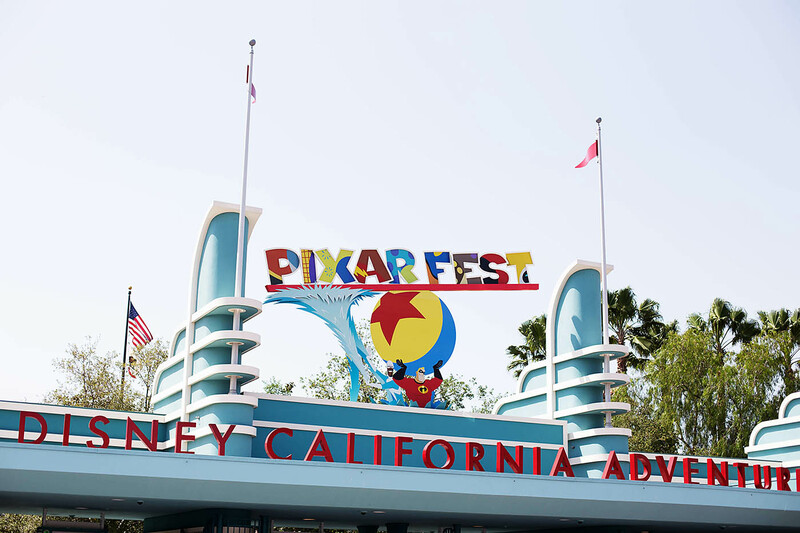 Pixar Fest spans both Disneyland and Disney California Adventure parks. 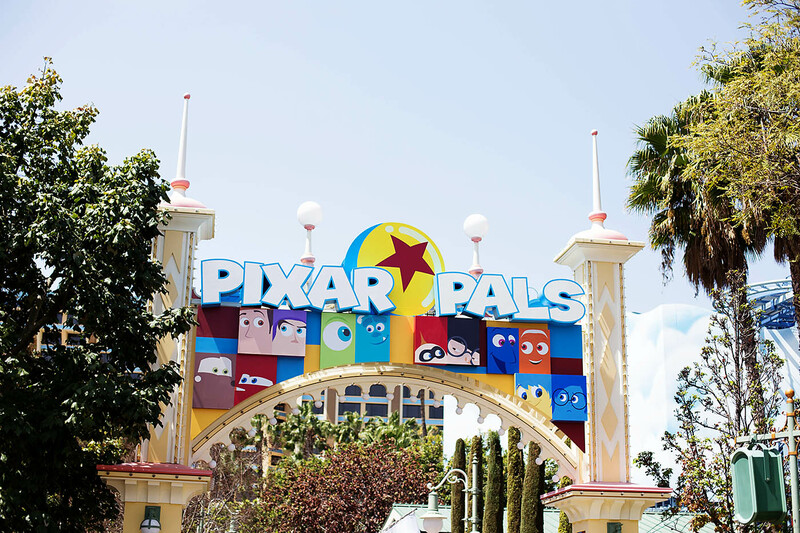 There is Pixar fun sprinkled throughout the parks between characters, food, music & entertainment. 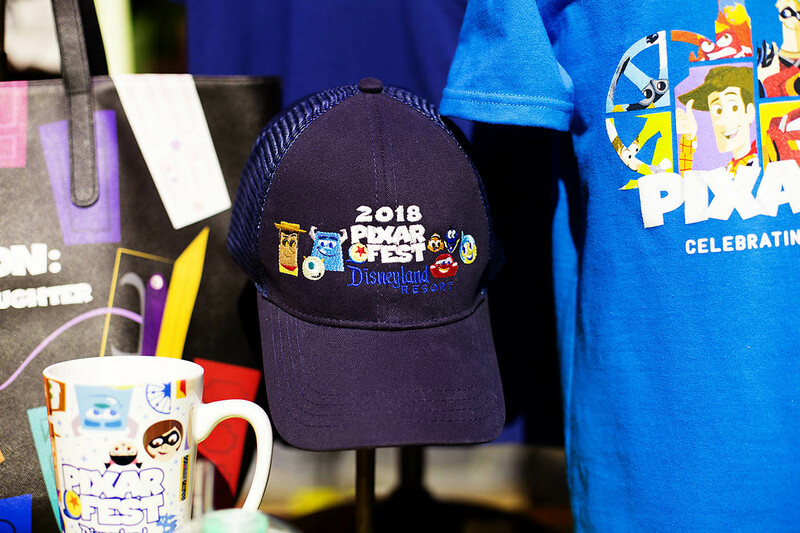 Guests can enjoy Pixar Fest from April 13 through Sept. 3, 2018. 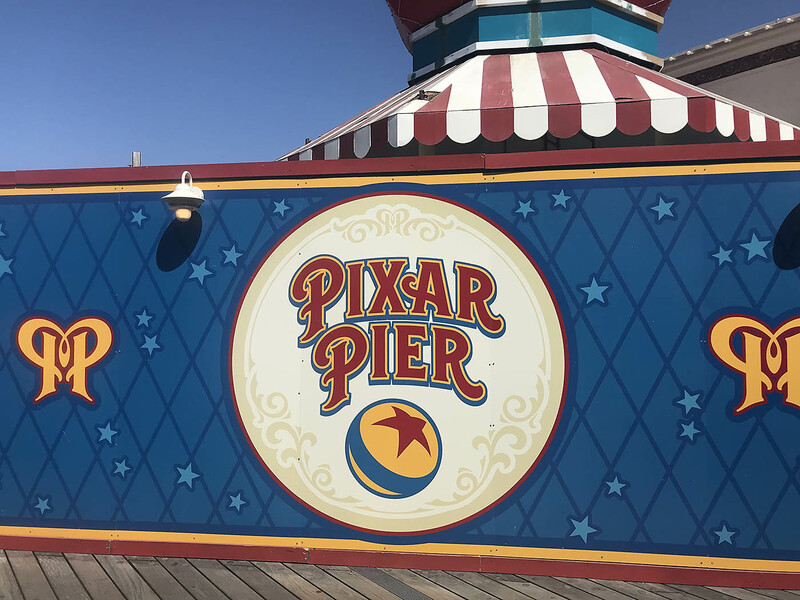 Pixar Pier opens June 23 and will bring even more Pixar fun to Disney California Adventure Park! 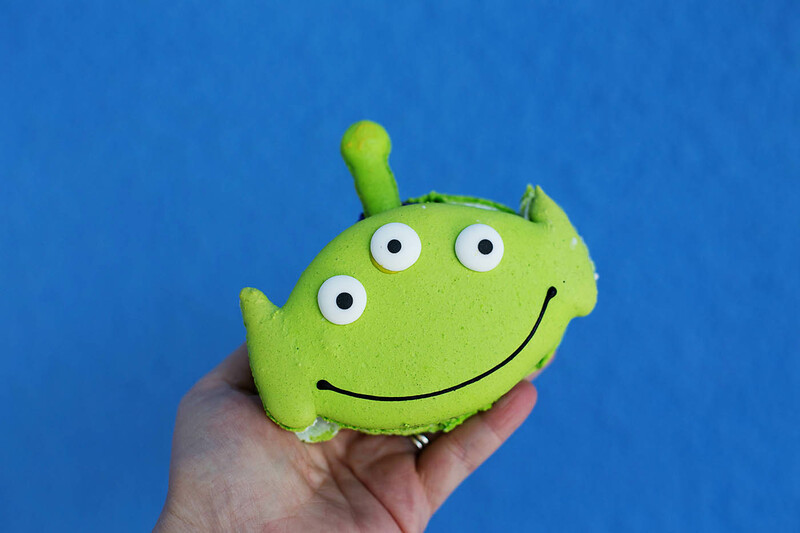 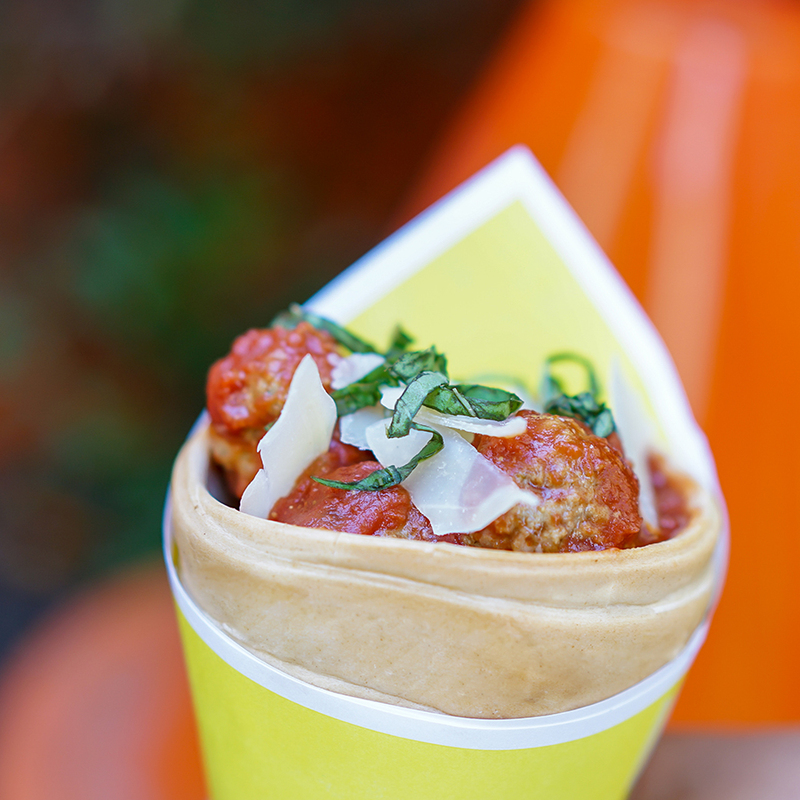 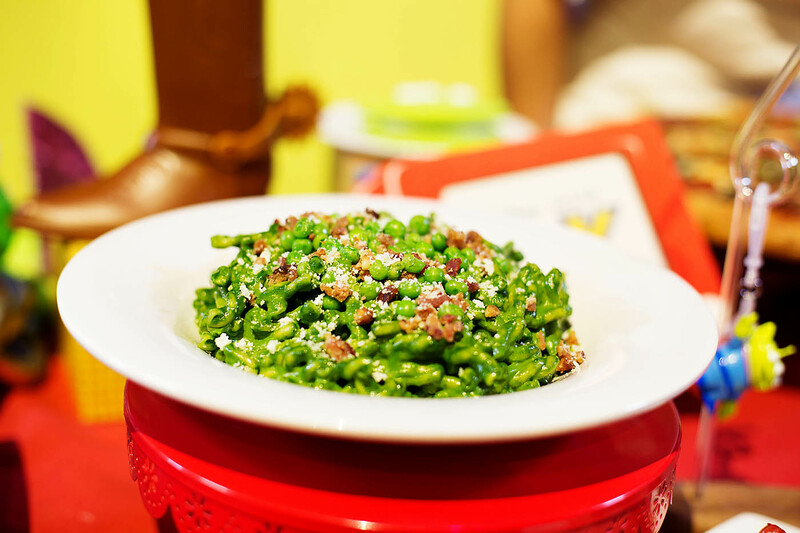 One of the things I look forward to the most with special Disneyland celebrations is the food! 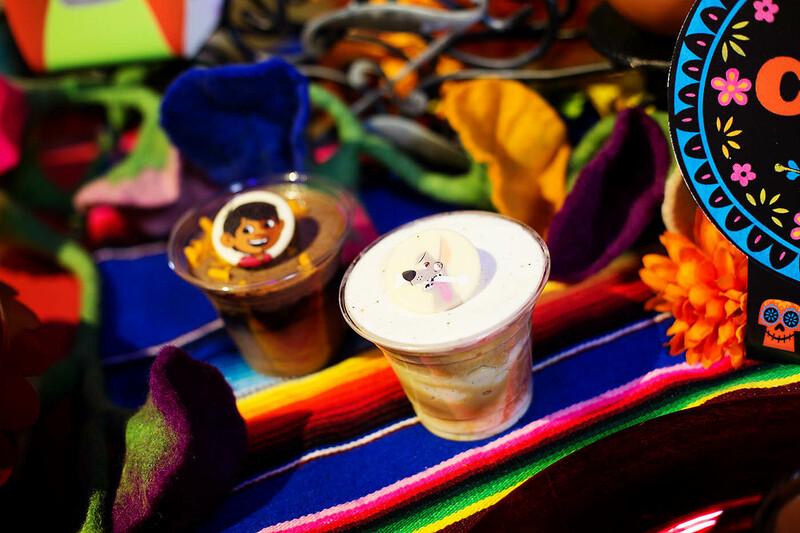 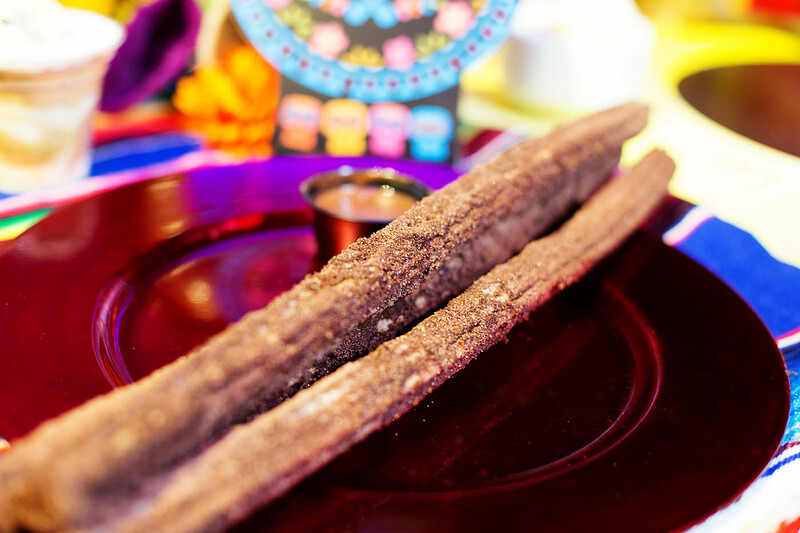 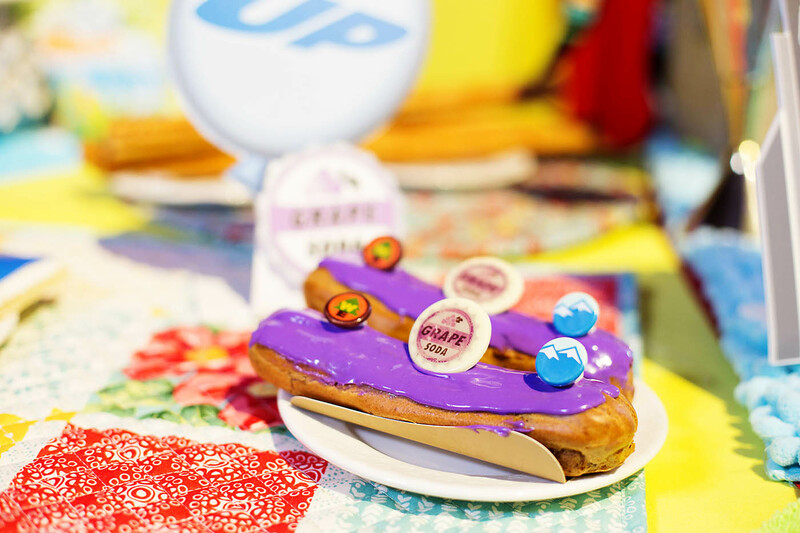 There is no shortage of fun, limited time food to have during Pixar Fest. 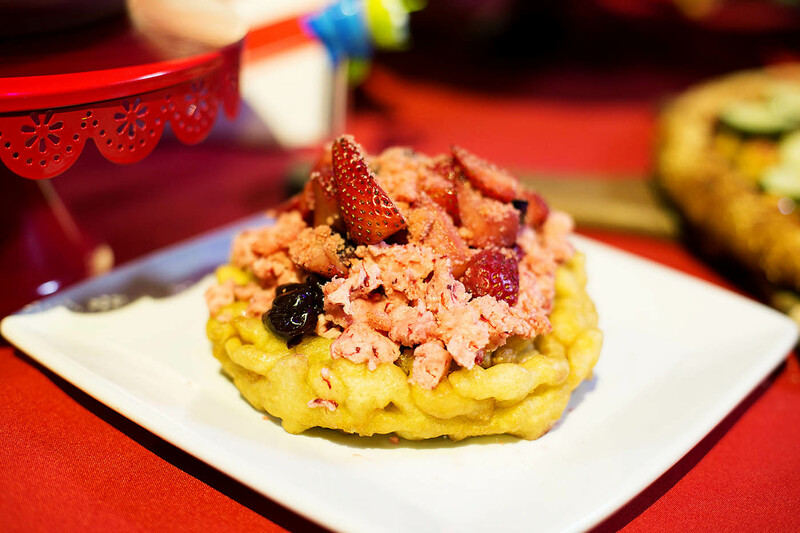 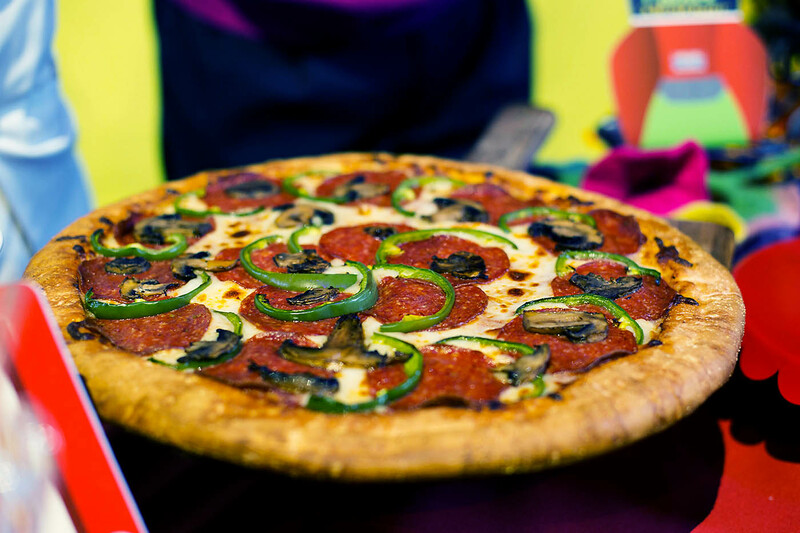 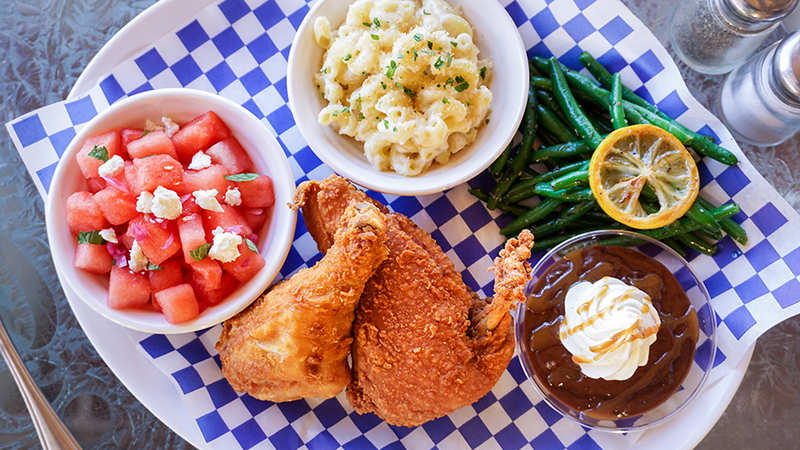 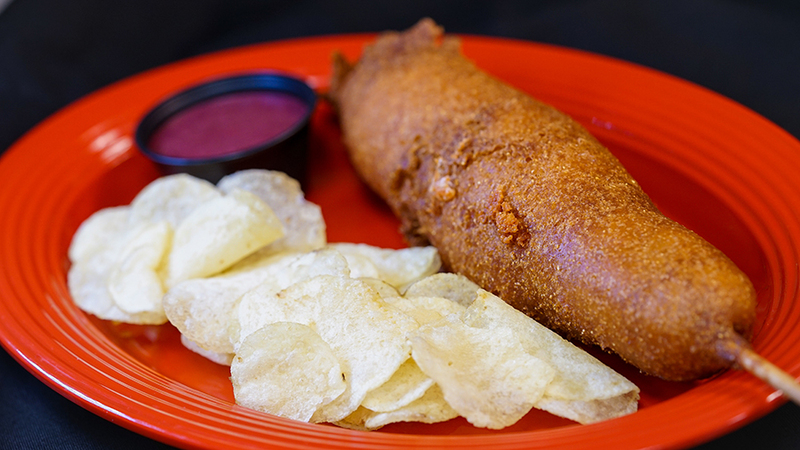 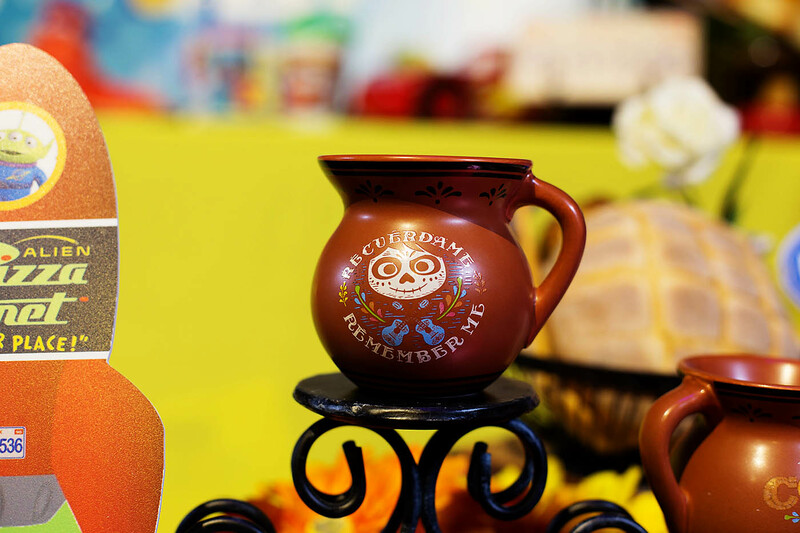 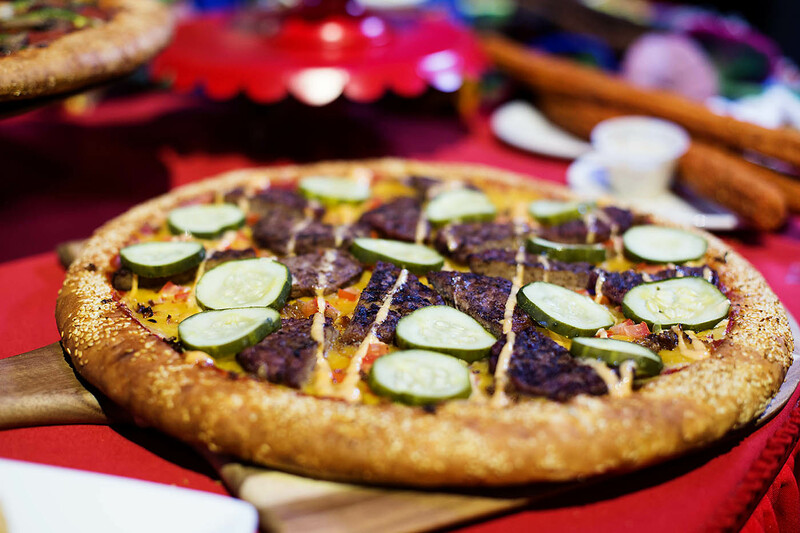 Here’s what you can look forward to trying when you visit AND where you can find it. 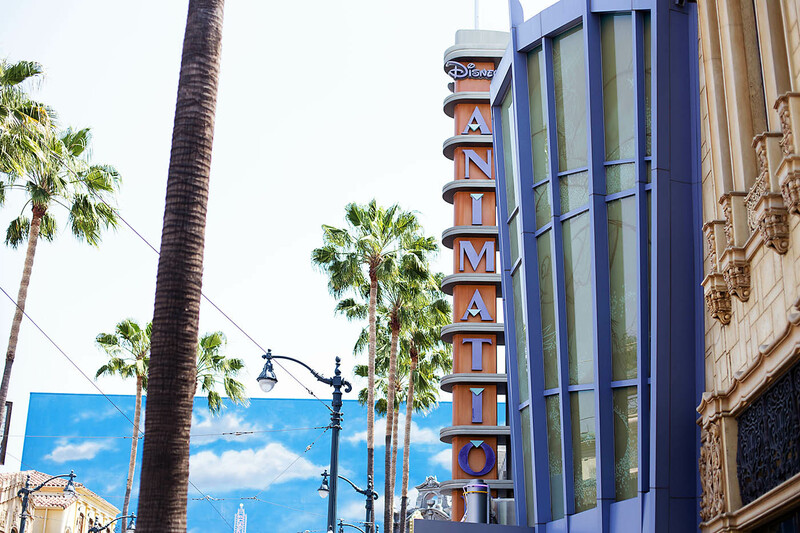 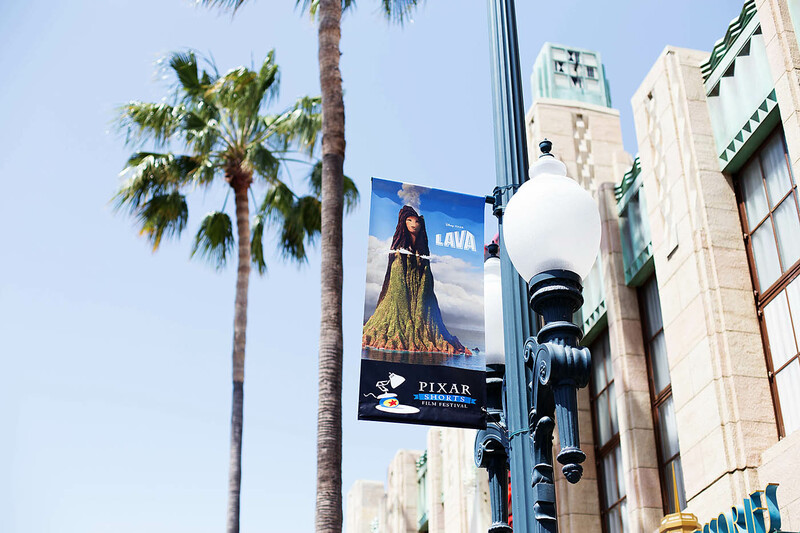 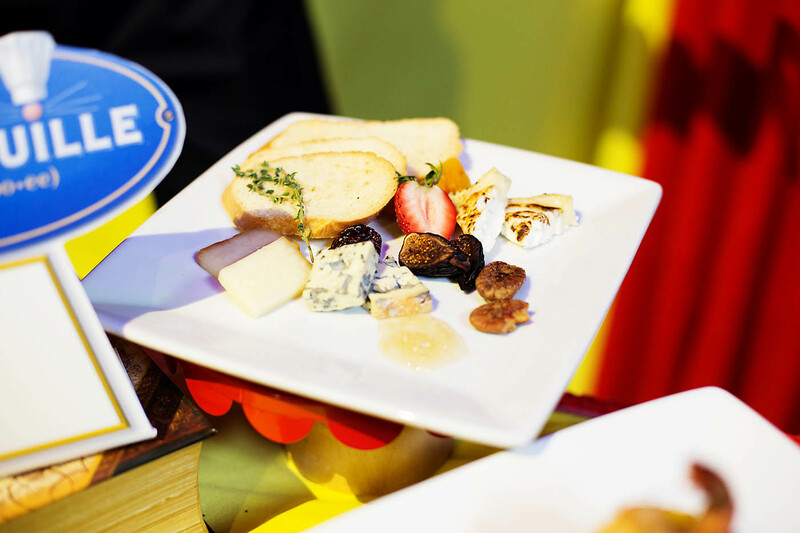 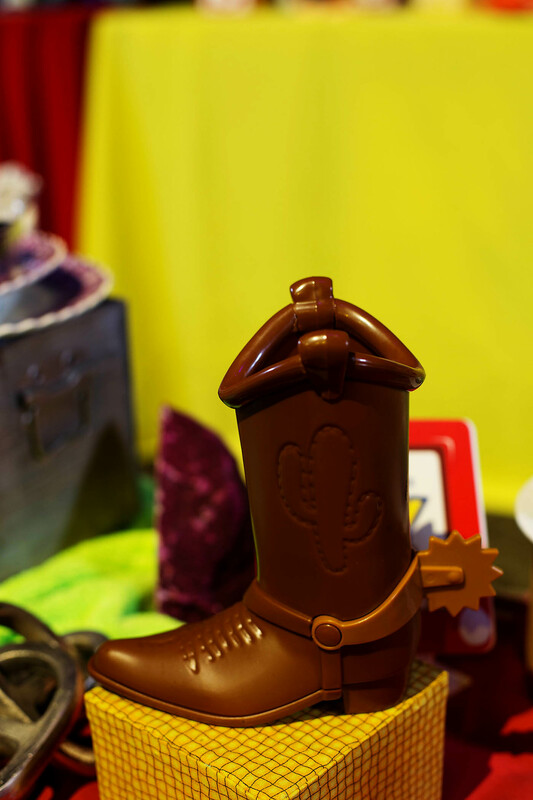 Besides experiencing the magic of Disney, Pixar Fest gives guests the opportunity to experience Pixar characters through favorite attractions and new experiences. 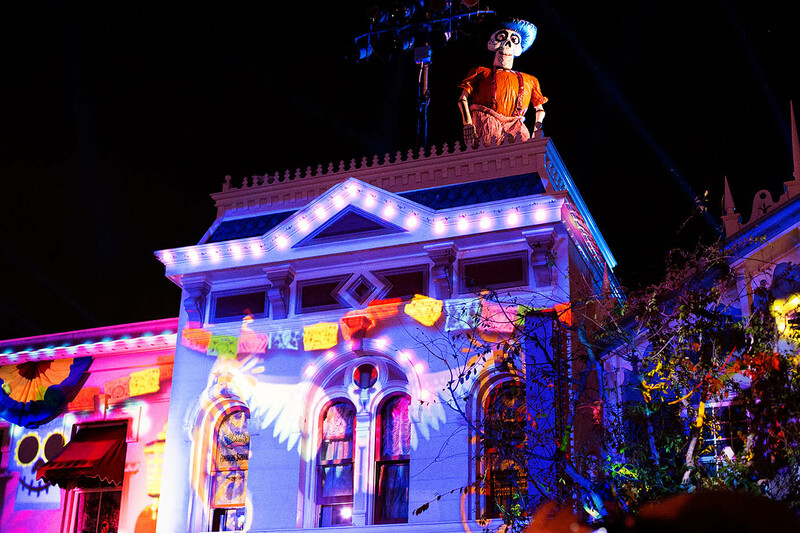 “it’s a small world”: Woody, Jessie and Bullseye from “Toy Story” and Nemo and Dory from “Finding Nemo” are among the many toys and dolls found in this classic attraction. 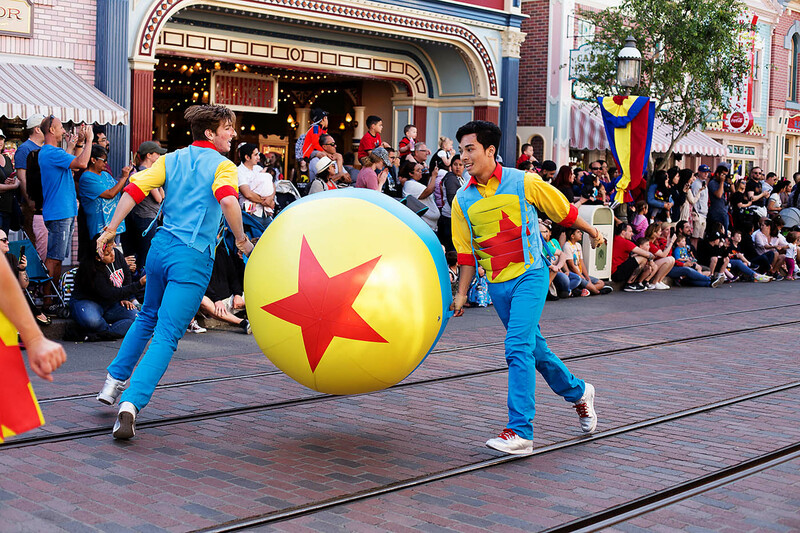 There is so much creative and magical entertainment to take in while in the parks. 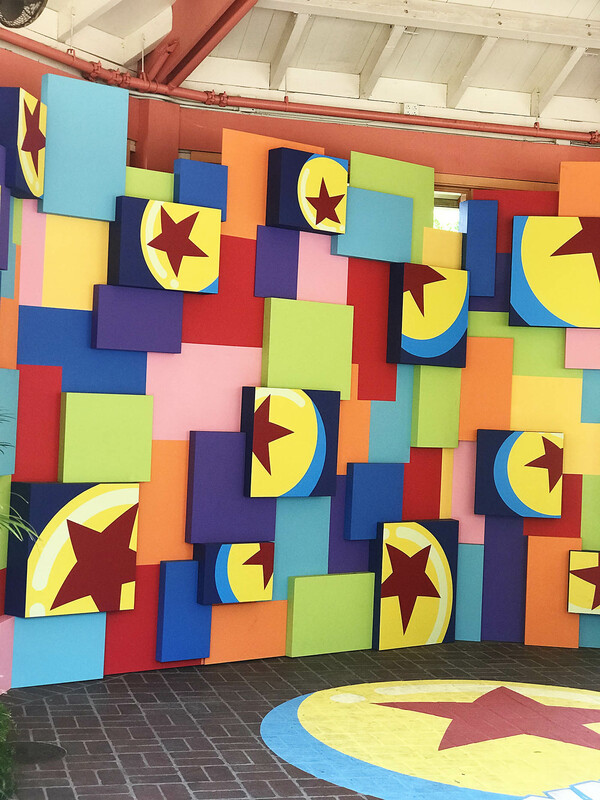 In addition to taking in the fun new decor around the resort, here’s what you’ll want to plan your days around. 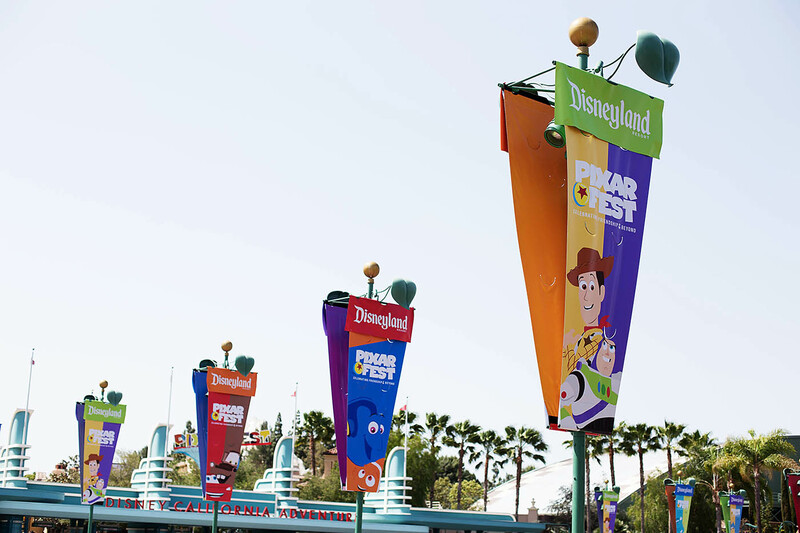 Be sure to check the park calendars the day you’re visiting! 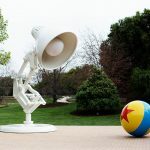 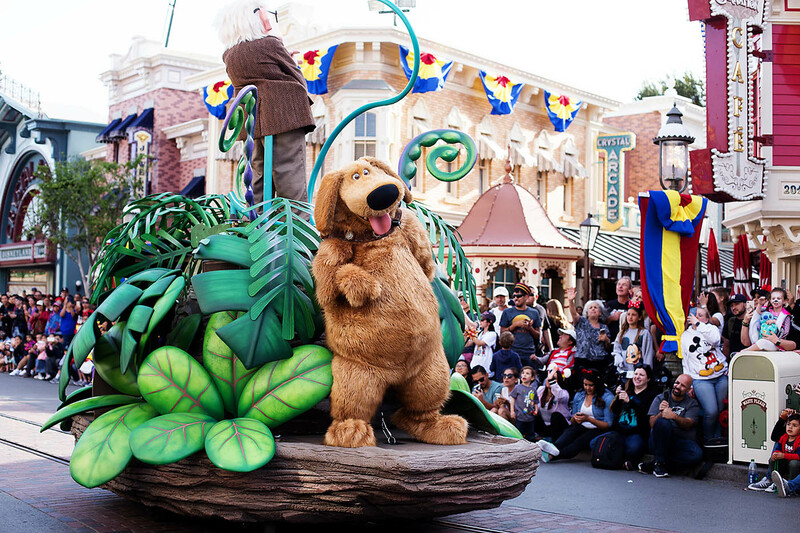 Pixar Play Parade – now at Disneyland and with 3 new floats! 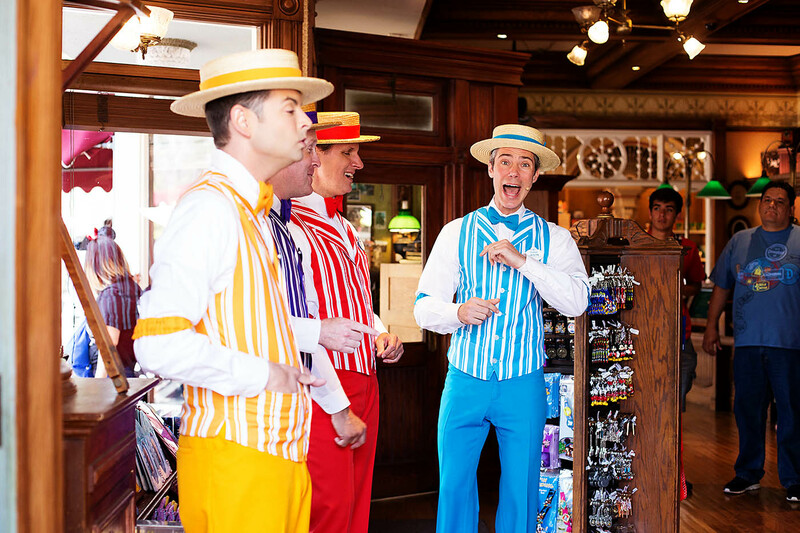 Music – Disneyland Band, Straw Hatters, Dapper Dans, Main Street Piano Player, Royal Street Bachelors, and Jambalaya Jazz Band are in the spirit with new costumes and of course Pixar music! 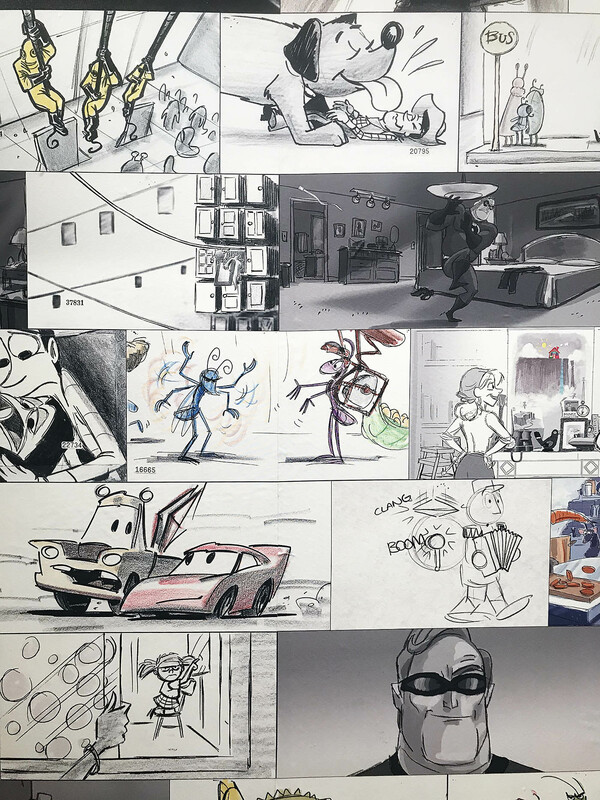 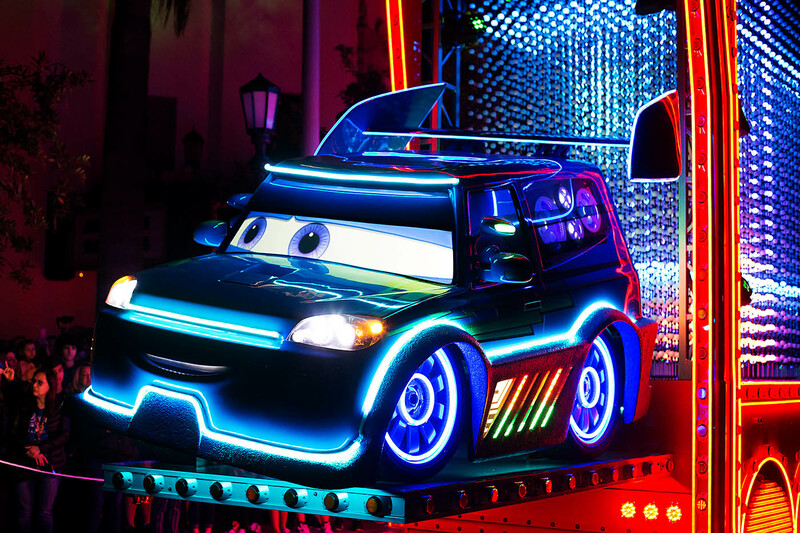 Paint the Night – this parade is now at Disney California Adventure and starting in June will have a brand new Incredibles float! 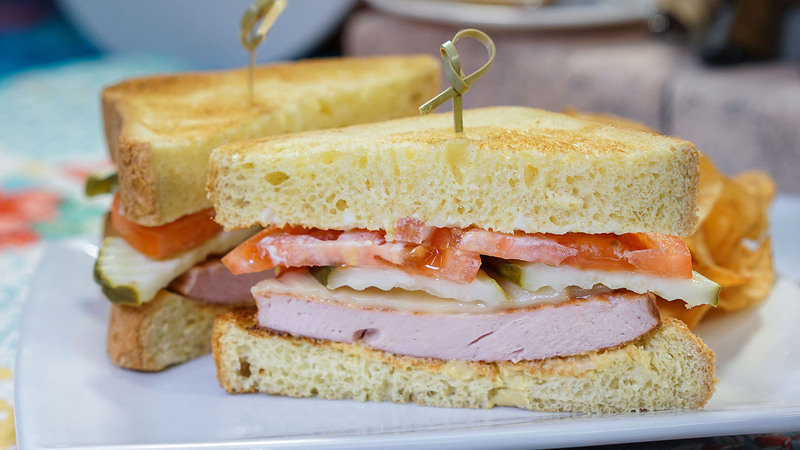 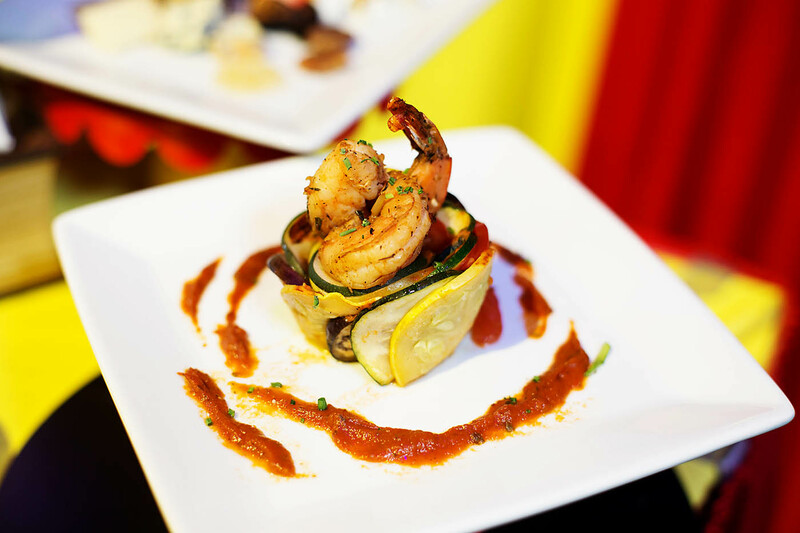 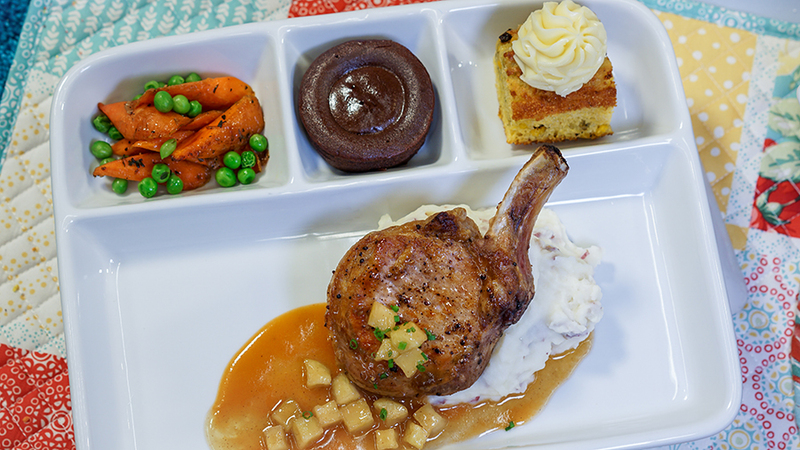 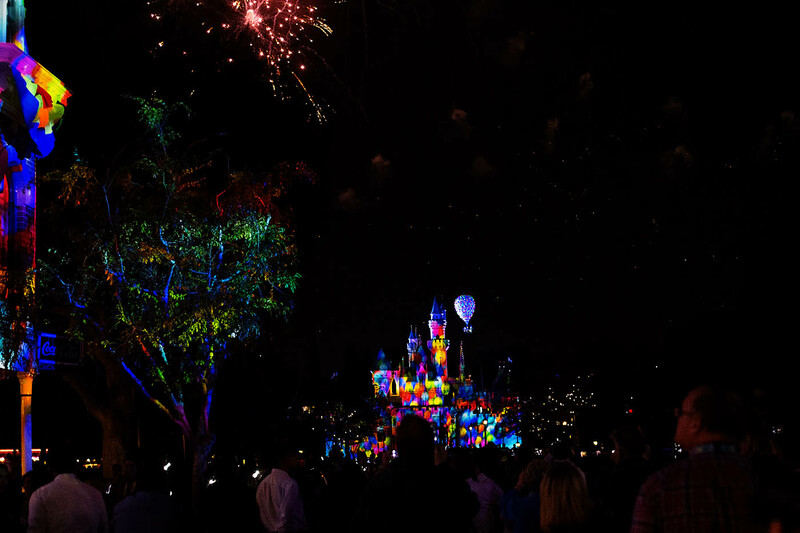 Tip: Get the best seat and dinner (or a snack) with the Sonoma Terrace Reception or a Paint the Night Dining Package. 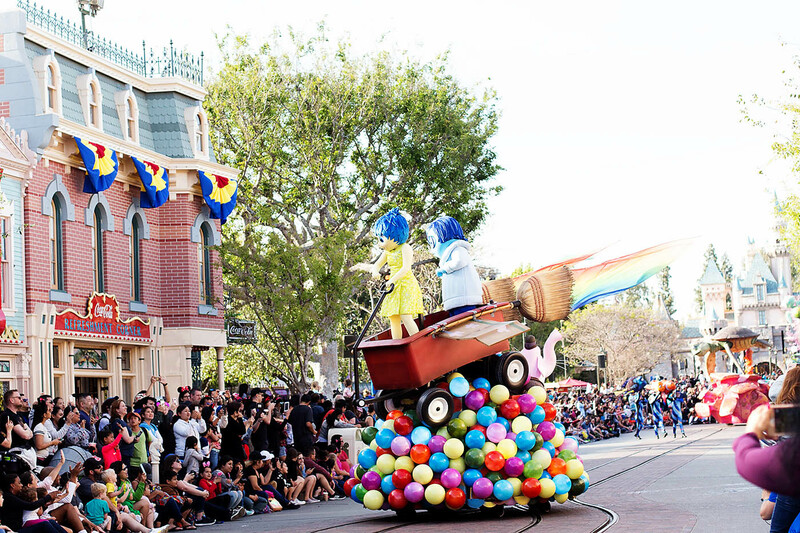 These are such a great way to relax a bit for some food while getting a GREAT seat for the parade. 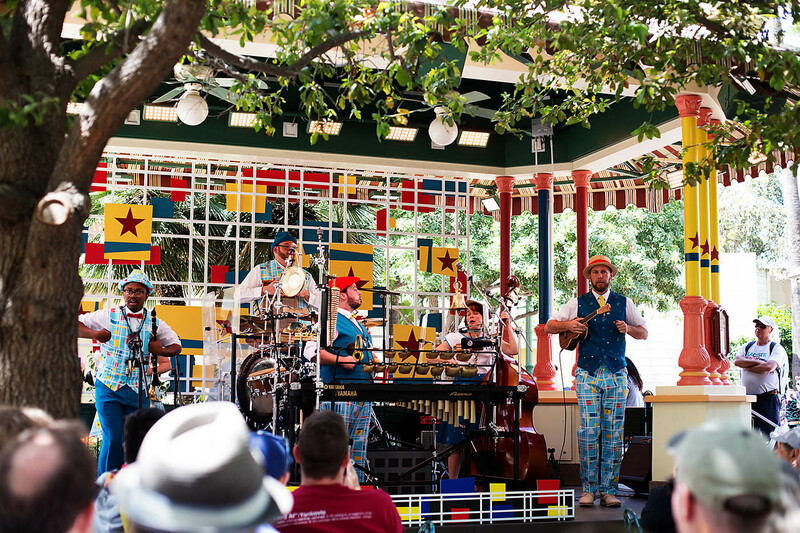 TripleDent Gum presents The Pixarmonic Orchestra – this hilarious (and talented) new band will be performing throughout the day in Paradise Garden with some unconventional instruments. 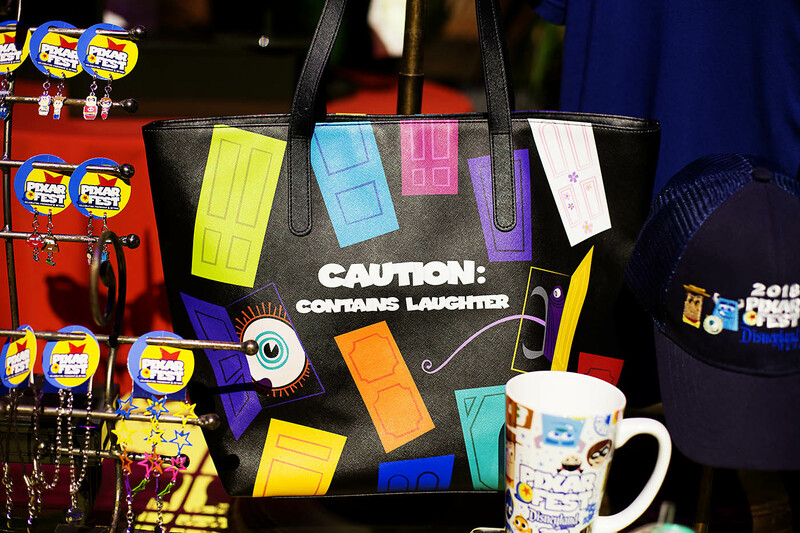 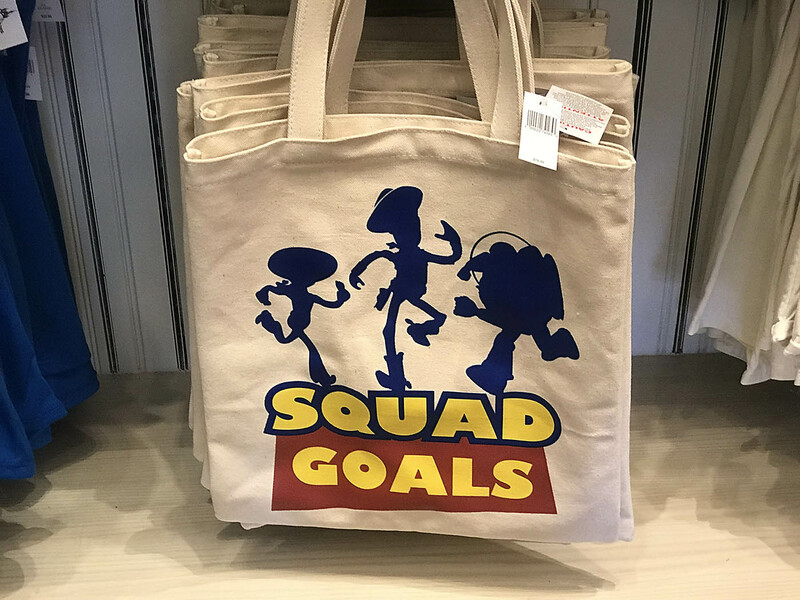 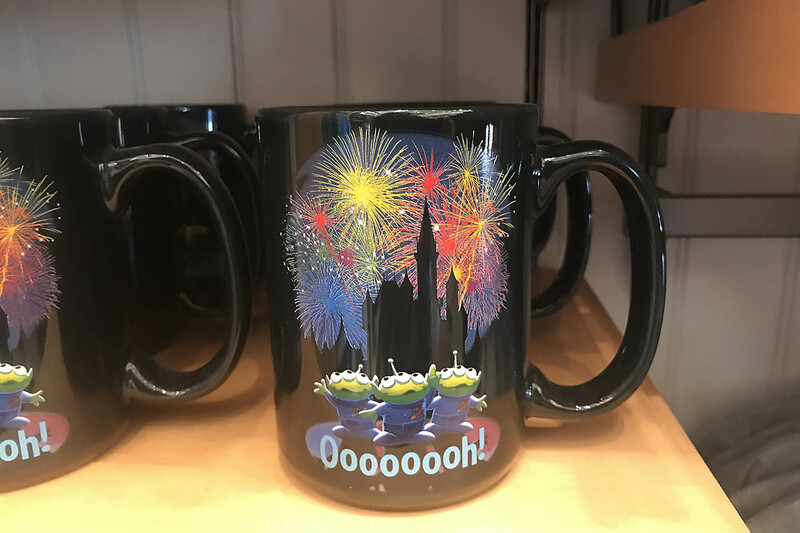 Of course there is some really fun new merchandise available throughout both parks. 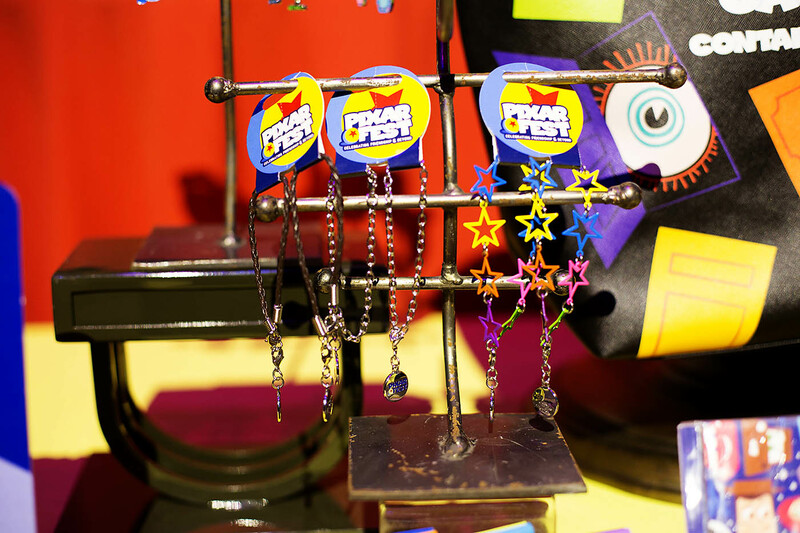 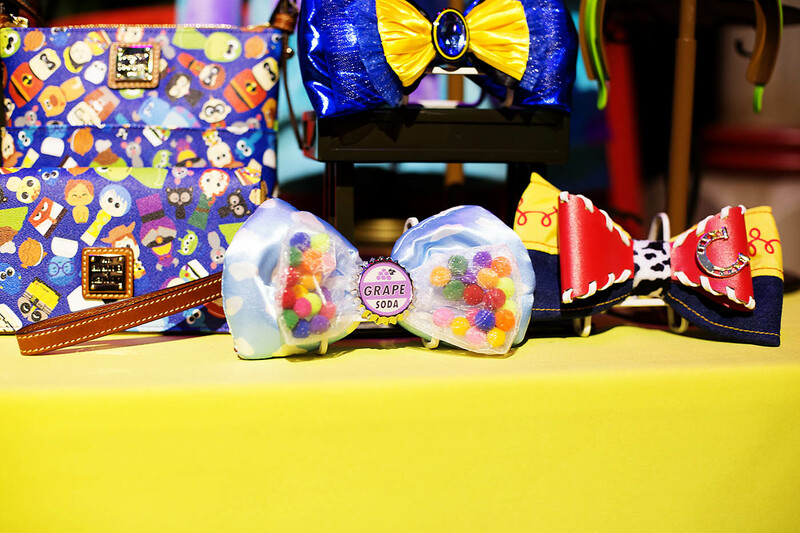 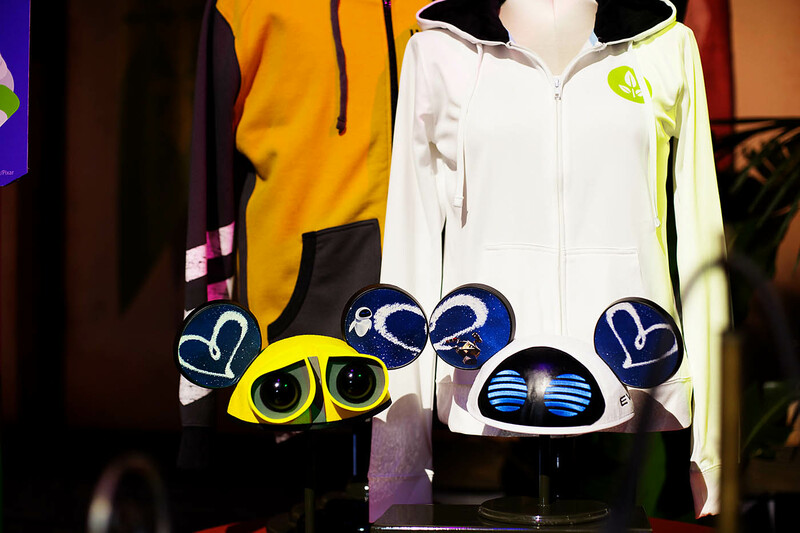 Here’s a peek at some of that merchandise including a mug, ears, hats, friendship charms and bracelets. 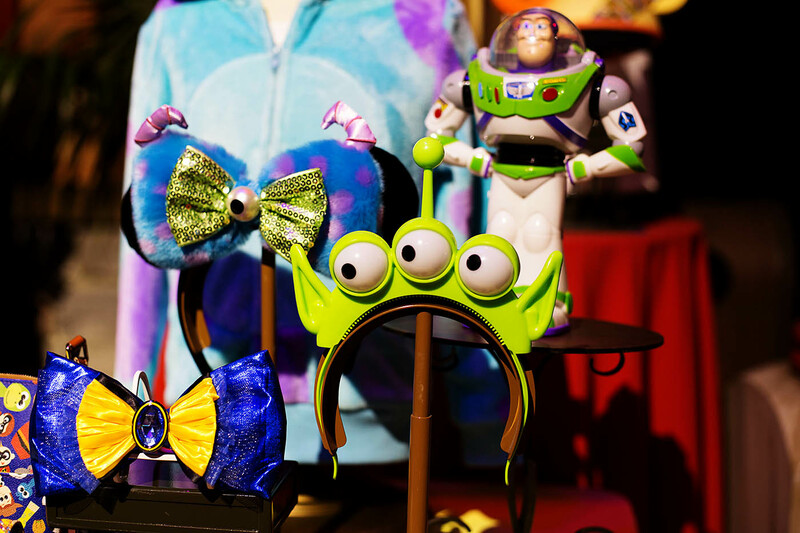 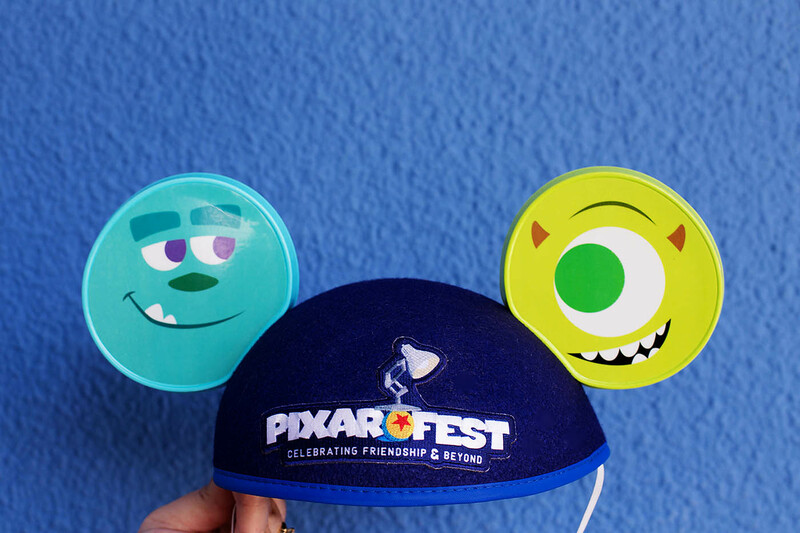 These Pixar Fest ears come in several different friend pairs from Mosters Inc, Inside Out, Coco, Cars, Up, Toy Story, and Wall-E. 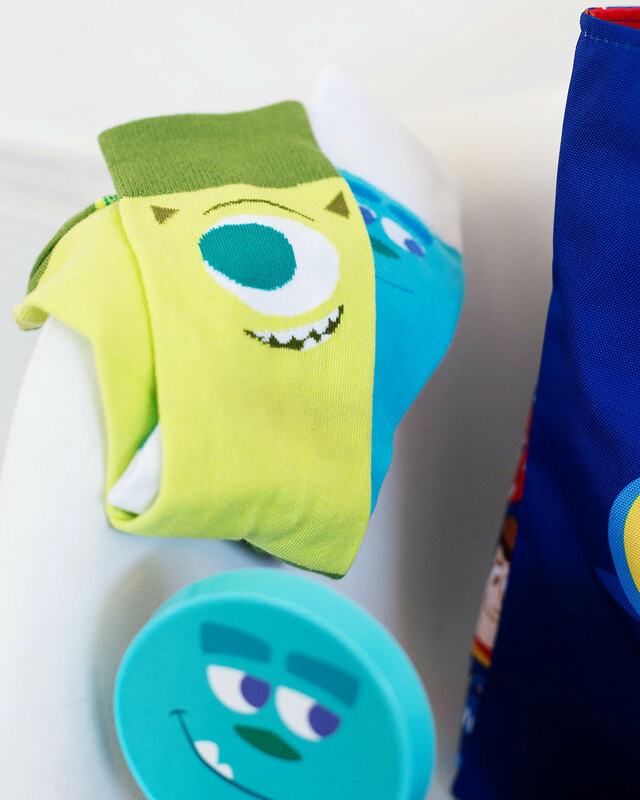 They also have socks you can buy to pair up and coordinate with your hat and your friends. 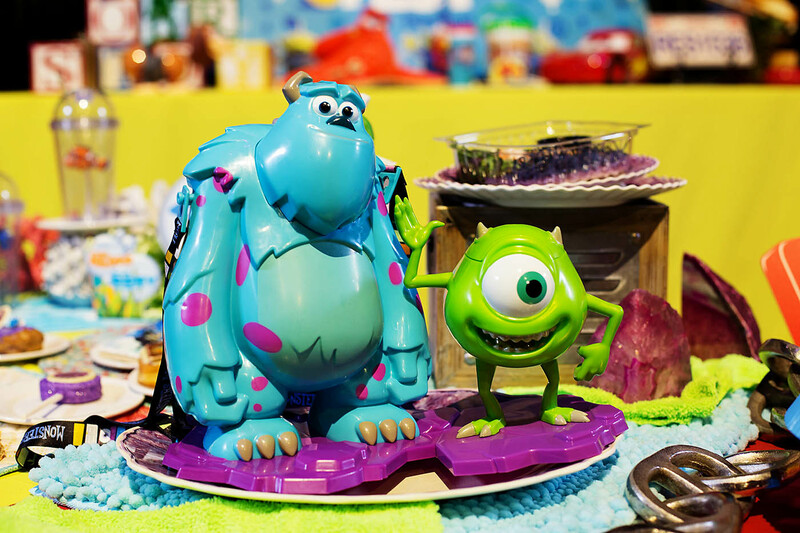 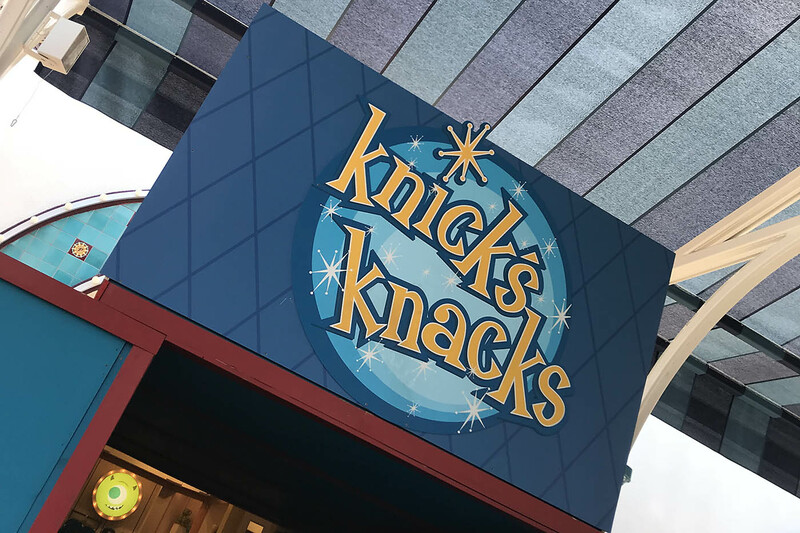 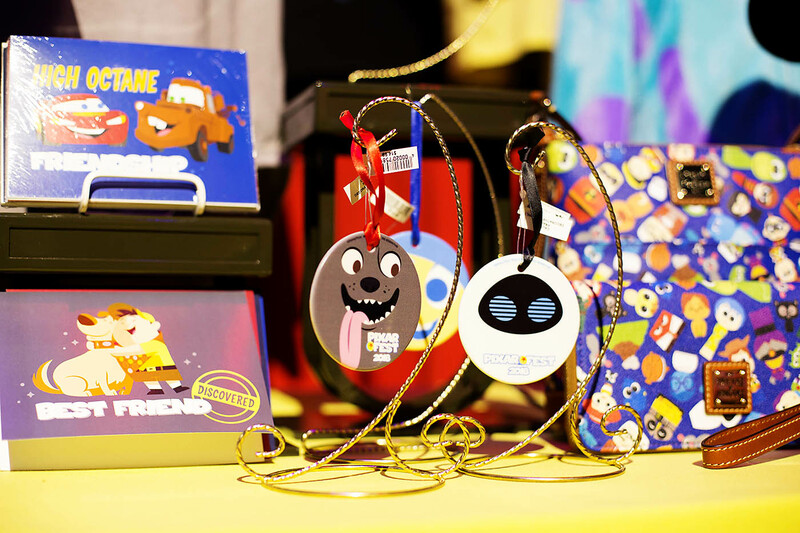 Be sure to also check out Knick’s Knacks – a store dedicated to all things Pixar on the pier right across from the Cove Bar. 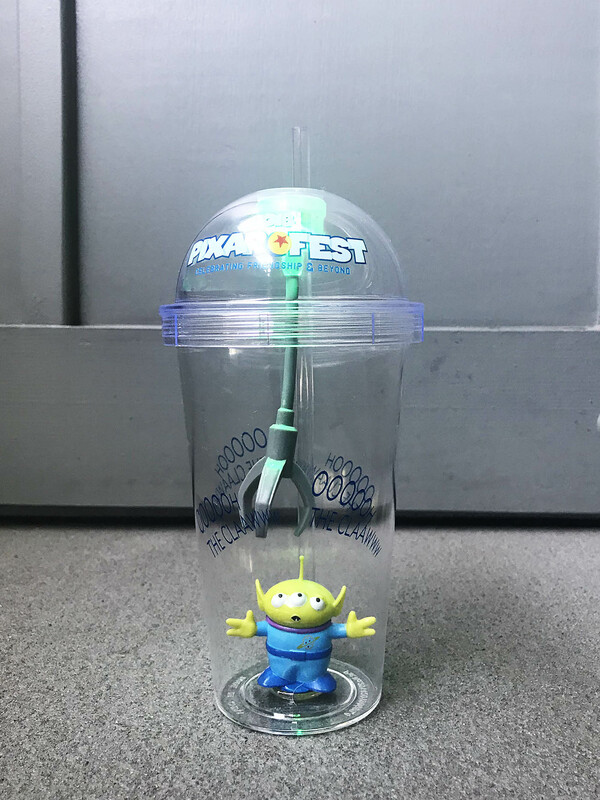 Of course there are some perks for the Annual Passholders for Pixar Fest. 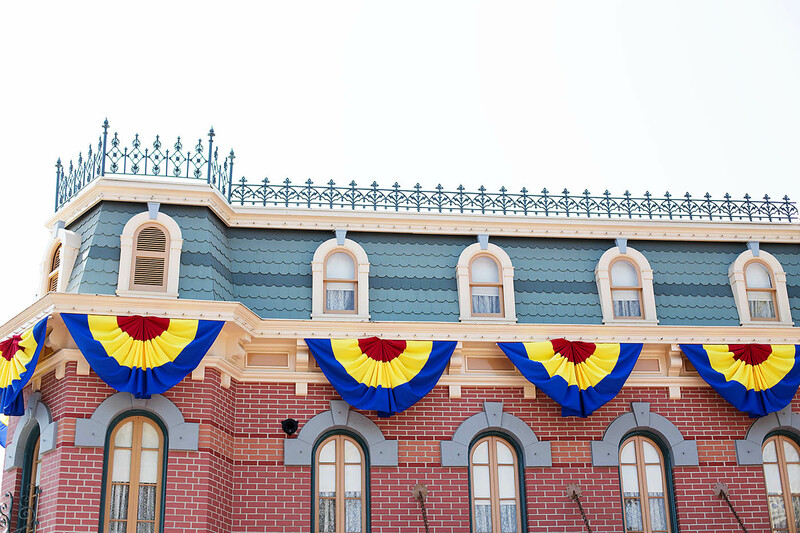 Right now the AP corner is at the end of Paradise Garden almost up to the Pier just past Boardwalk Pizza & Pasta. 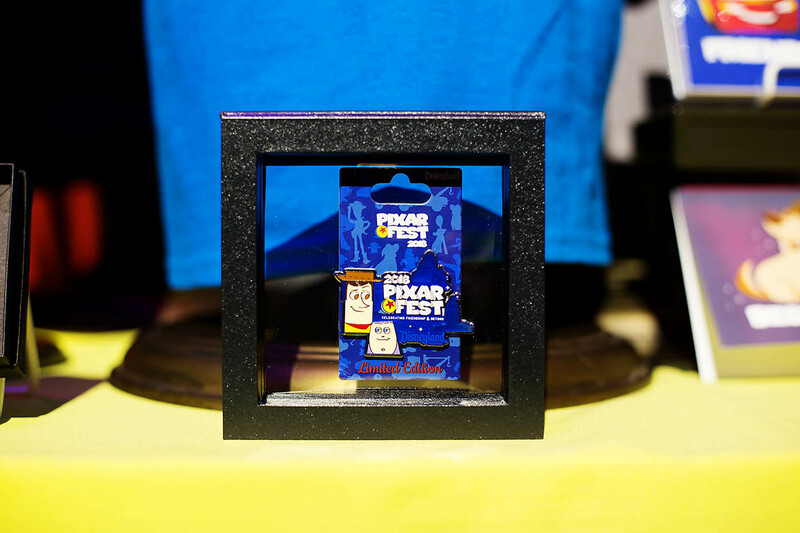 All the Pixar Fest fun comes with your park entry ticket. 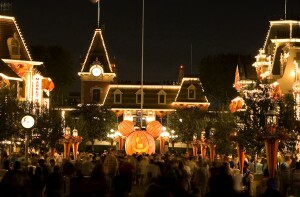 Buy direct from Disneyland or use my favorite affiliate partner for discount Disneyland tickets – Get Away Today. 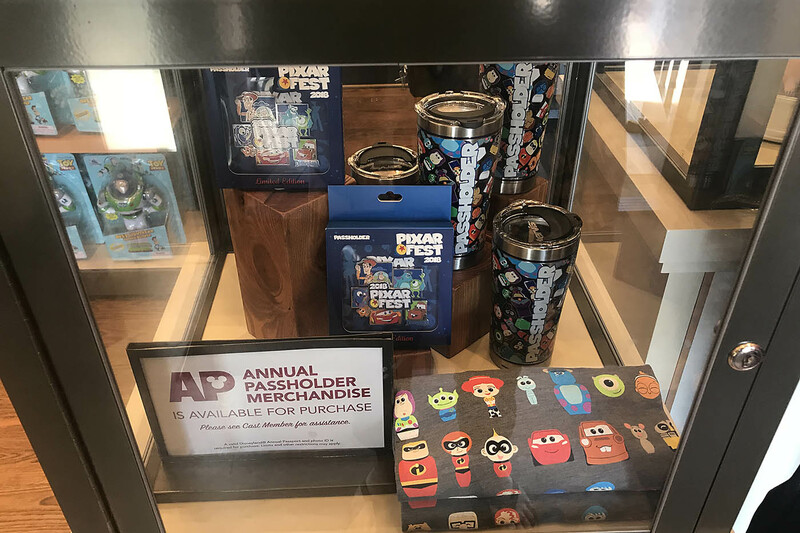 The first weekend of Pixar Fest Get Away Today had Adult tickets at the Kid’s price and they may have some more great promos coming up as well so stay tuned if you’re booking soon! 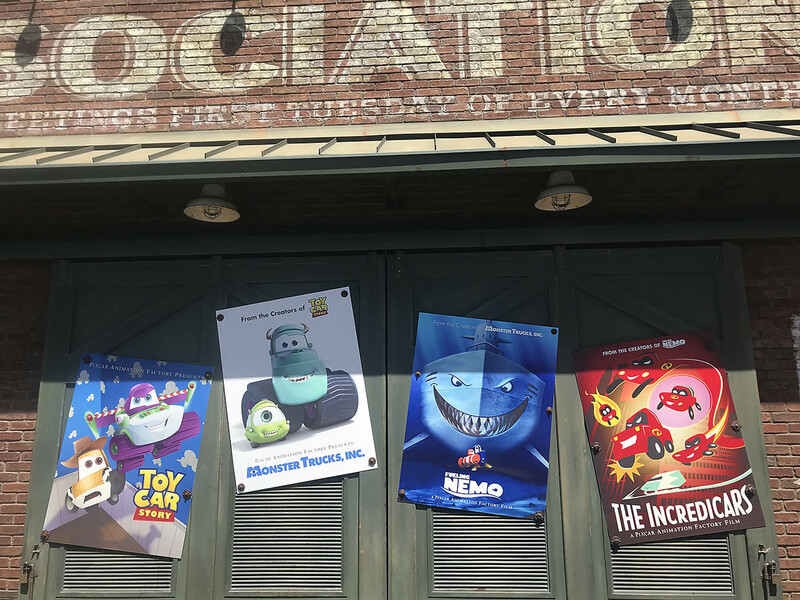 That’s a LOT of Pixar Fest fun for one summer. 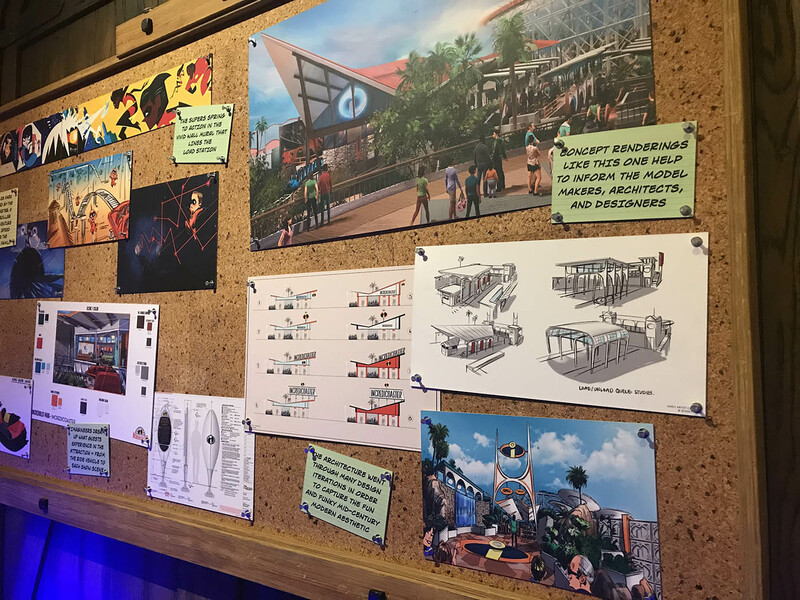 We’ll update this list as more opens up (like Pixar Pier) and becomes available. 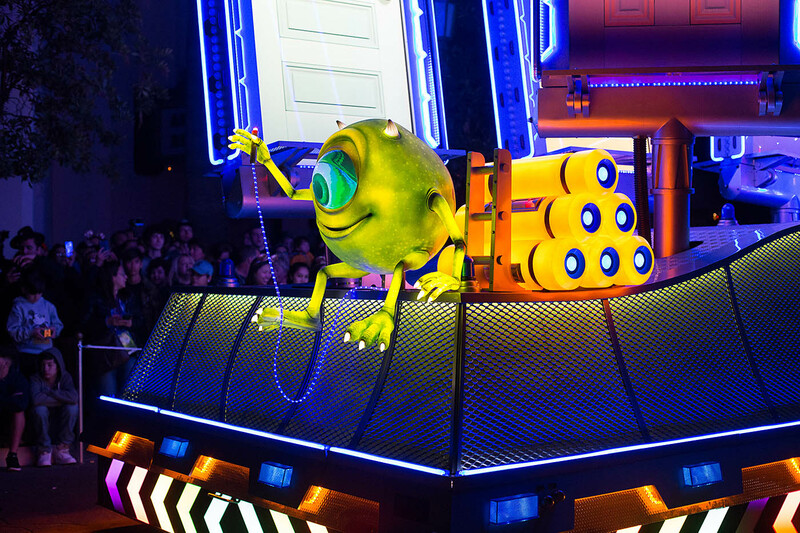 Here’s to Friendship and Beyond!